No one teaches us how to look good at school, we have to go through strange fashions, uncomfortable moments and many twists and turns from the mall.. If you love Zara, you can get the same style for less money at a friendly store, Mango. 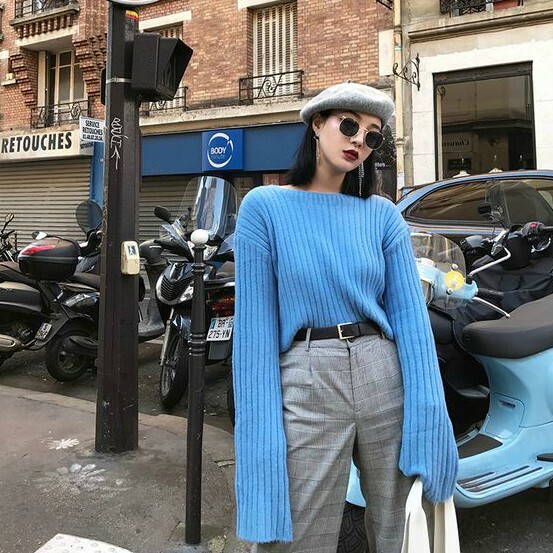 This brand has collaborated with many it girls like Kendall Jenner to show us how we can look stylish without spending $500 on a designer jacket. If you're already curious, check out all the looks we're loving right now down below! Contrast seam coat $199.99 - Shop here! Herringbone flecked coat $199.99 - Shop here! 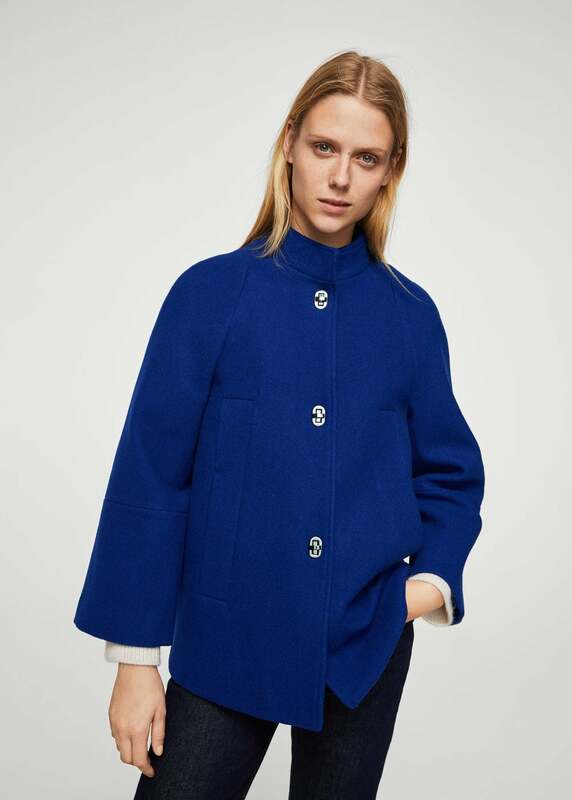 Unstructured wool-blend coat $149.99 - Shop here! 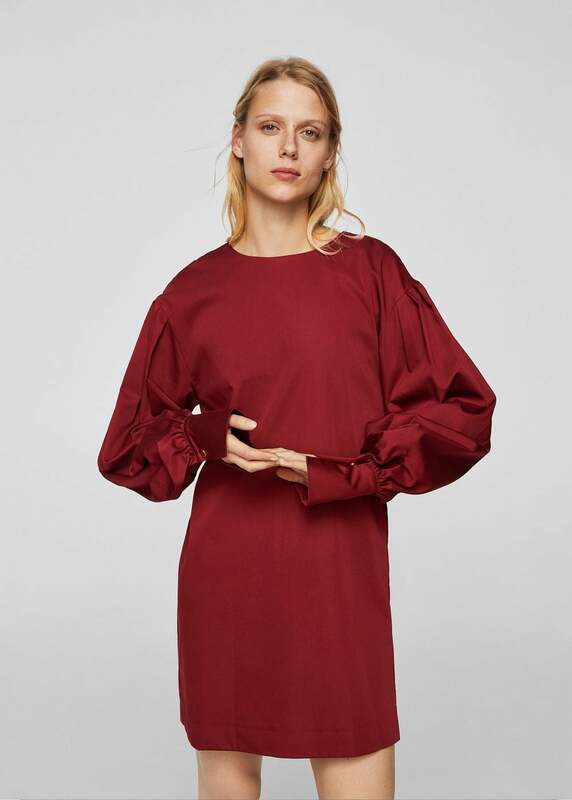 Pleated sleeve dress $79.99 - Shop here! 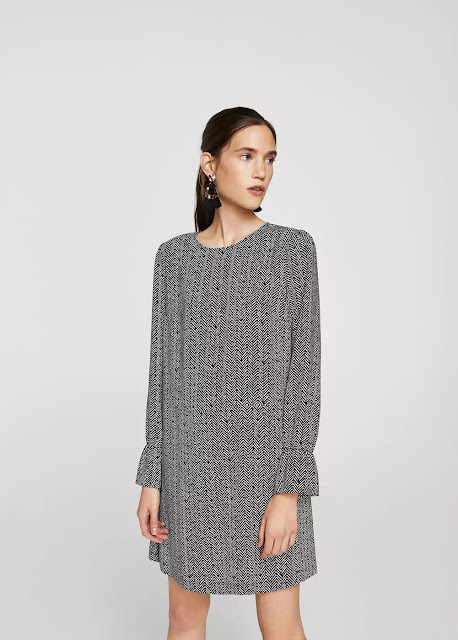 Ruched sleeve dress $59.99 - Shop here! 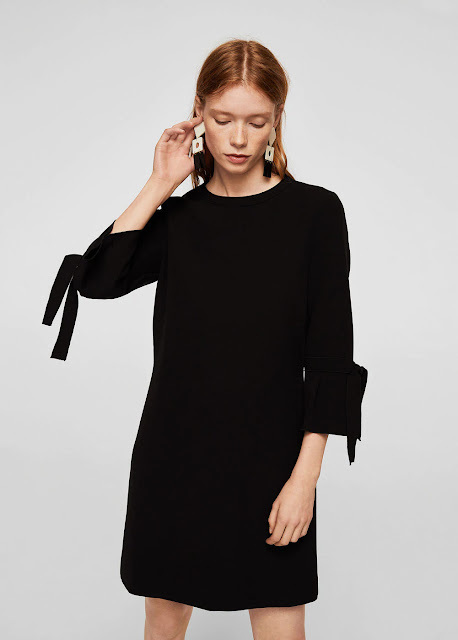 Puffed sleeves dress $79.99 - Shop here! Cut-out detail dress $79.99 - Shop here! 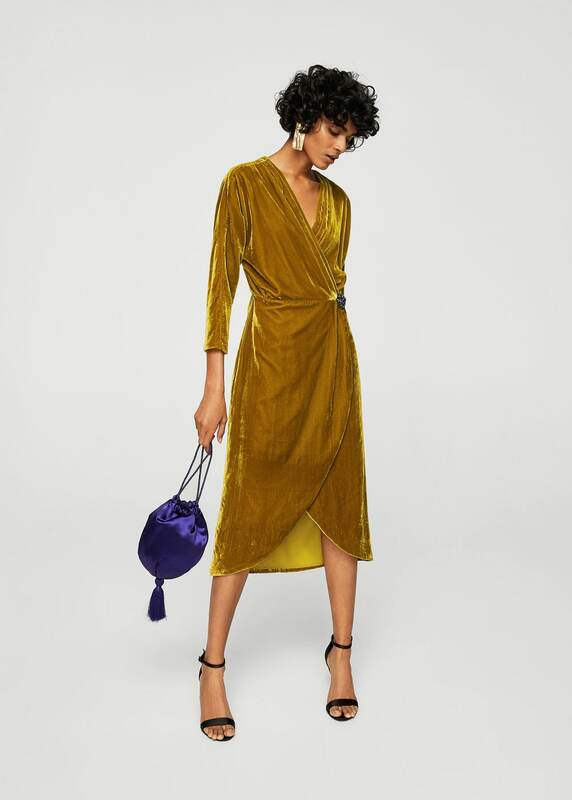 Velvet crossed dress $119.99 - Shop here! Fur sleeves sweatshirt $49.99 - Shop here! 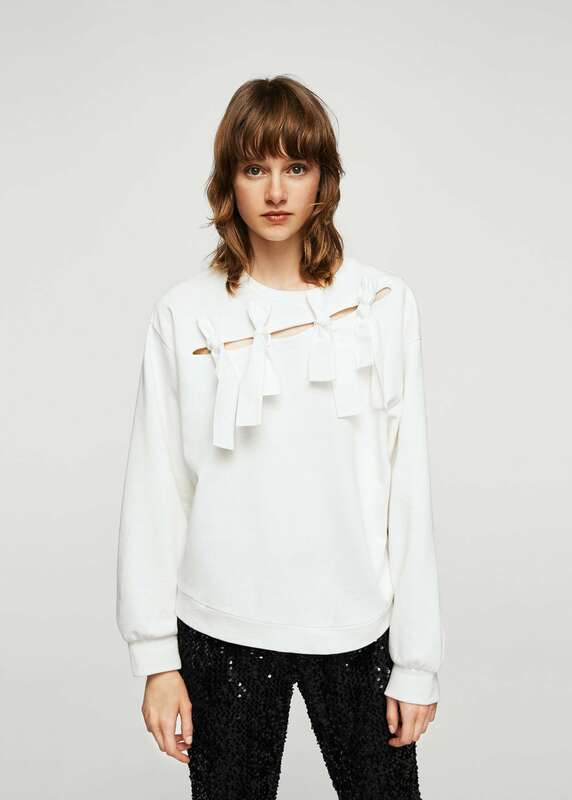 Bow detail sweater $49.99 - Shop here! 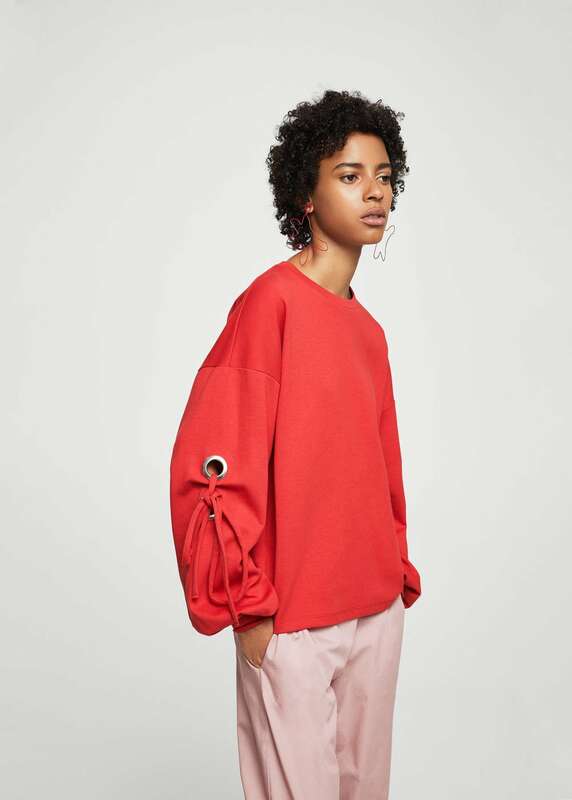 Eyelets sweatshirt $45.99 - Shop here! 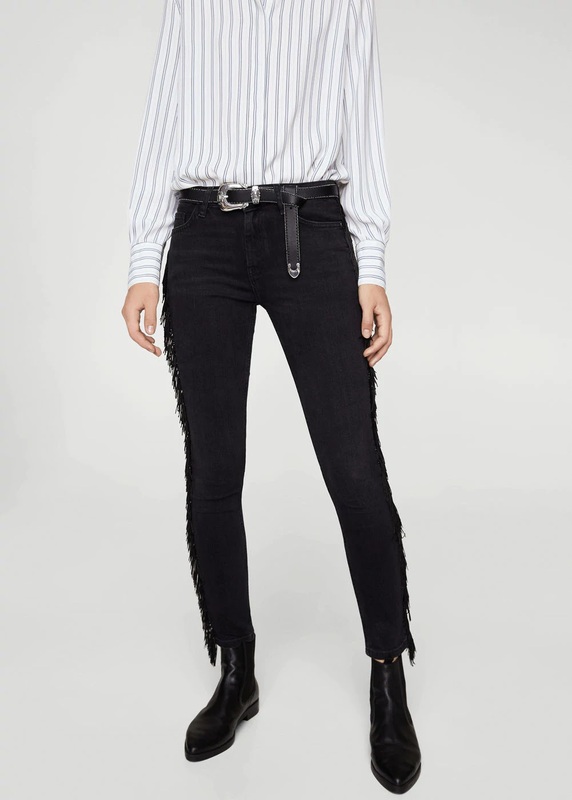 Fringed skinny jeans $79.99 - Shop here! Pearls straight jeans $79.99 - Shop here! 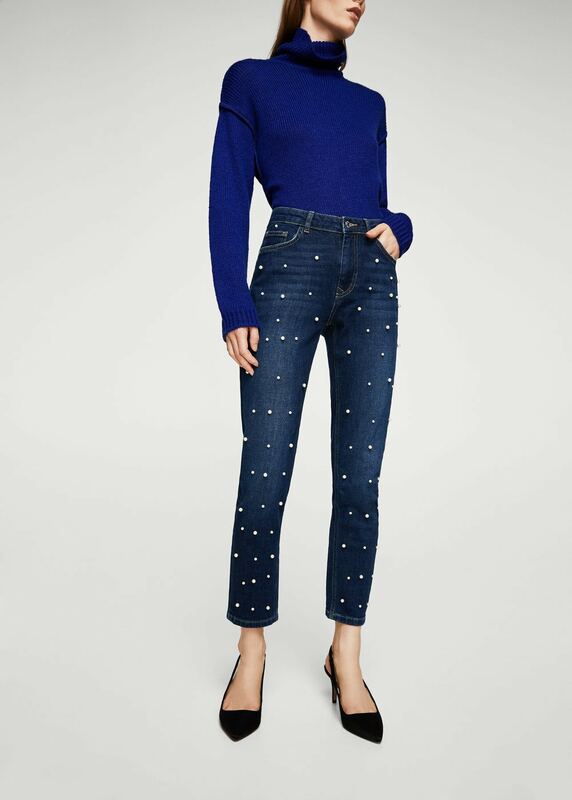 Crystal strass jeans $69.99 - Shop here! 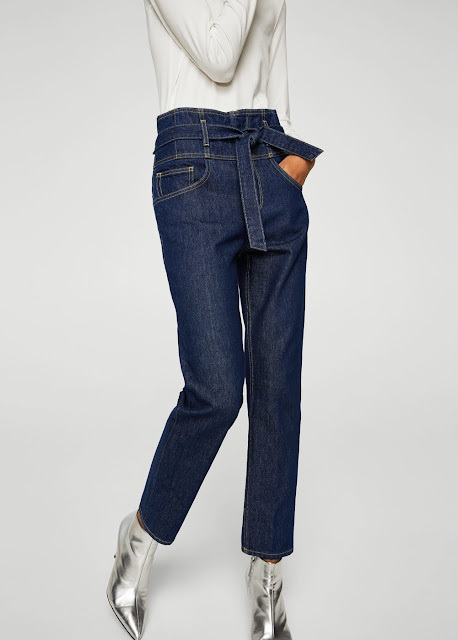 Belt organic cotton jeans $89.99 - Shop here! 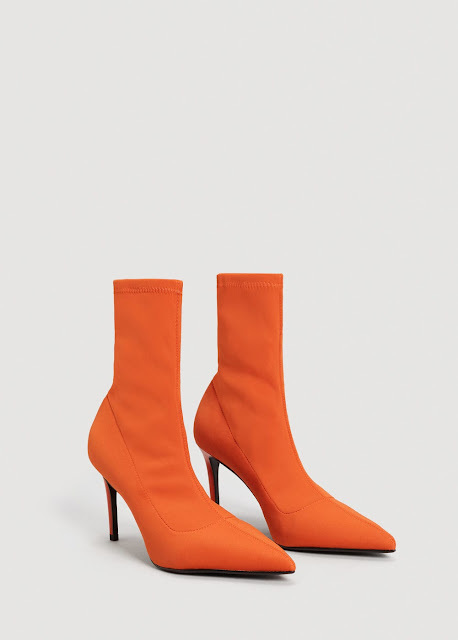 Heel sock boots $79.99 - Shop here! Satined over-the-knee boots $169.99 - Shop here! 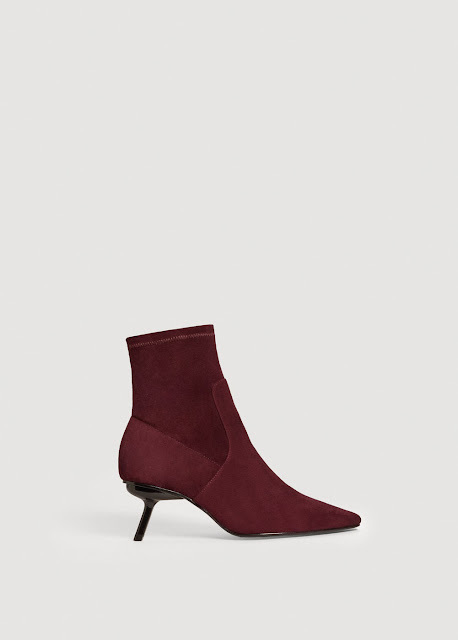 Suede sock ankle boots $169.99 - Shop here! 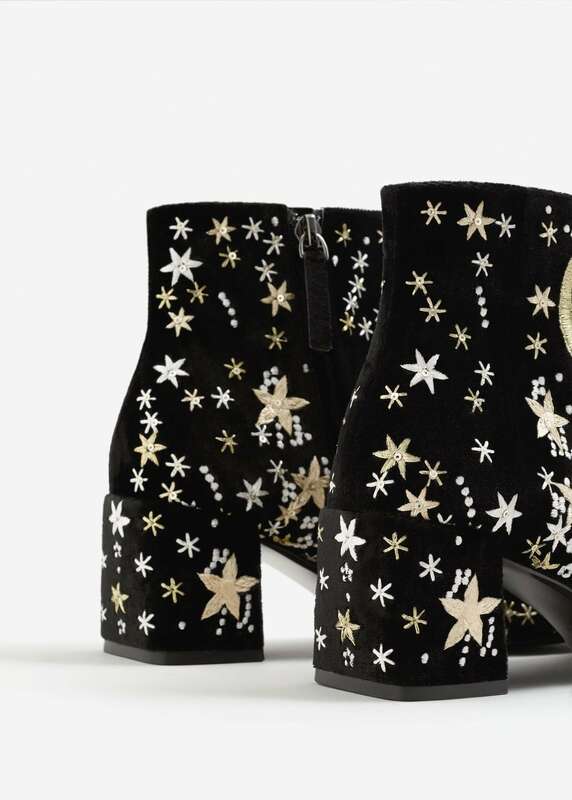 Stars embroidered ankle boots $119.99 - Shop here! 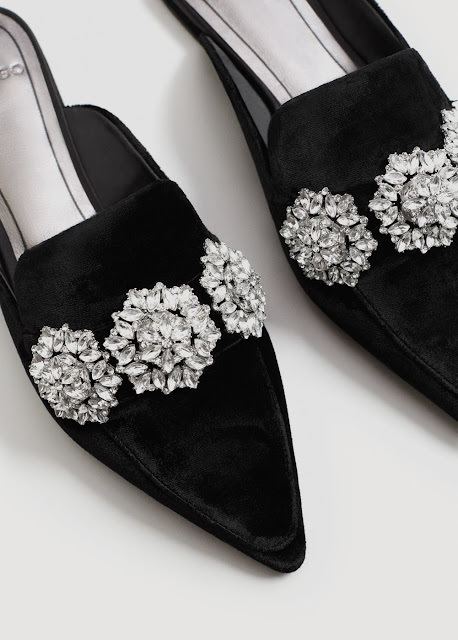 Crystal slingback shoes $79.99 - Shop here!